The information and opinions in our reports are prepared by Clarus Securities Inc. ("Clarus Securities"). Clarus Securities is a wholly-owned subsidiary of Clarus Securities Holdings Ltd. and is an affiliate of such. The reader should assume that Clarus Securities or its affiliate may have a conflict of interest and should not rely solely on our reports in evaluating whether or not to buy or sell securities of issuers discussed therein. The opinions, estimates and projections contained in our reports are those of Clarus Securities as of the date of our reports and are subject to change without notice. Clarus Securities endeavours to ensure that the contents have been compiled or derived from sources that we believe are reliable and contain information and opinions that are accurate and complete. However, Clarus Securities makes no representation or warranty, expressed or implied, in respect thereof, takes no responsibility for any errors and omissions contained therein and accepts no liability whatsoever for any loss arising from any use of, or reliance on, our reports or their contents. Information may be available to Clarus Securities or its affiliate that is not reflected in our reports. Our reports are not to be construed as an offer or solicitation to buy or sell any security. No part of this report may be reproduced or re-distributed without the written consent of Clarus Securities. 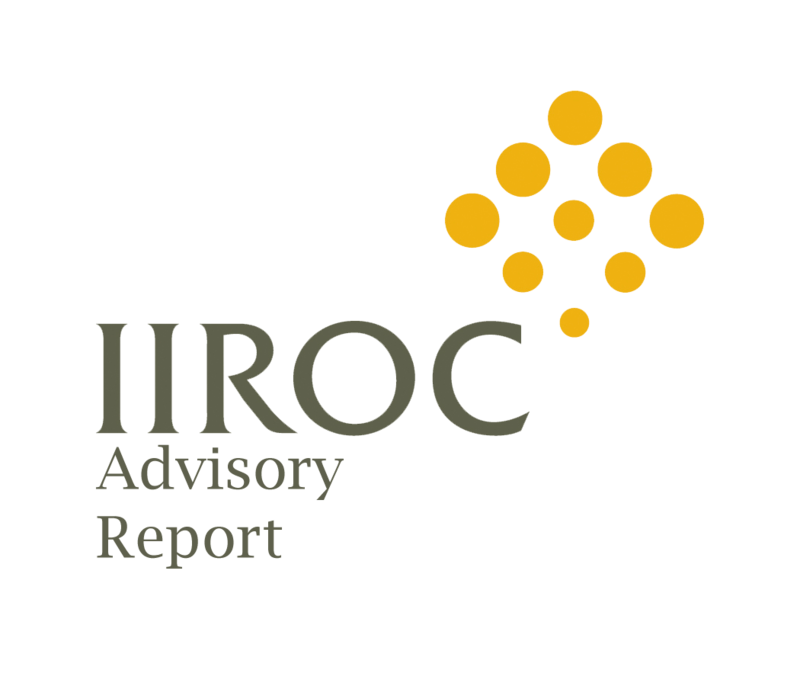 Specific security disclosures can be found in our most recent research reports for a given issuer. The research analyst and/or associates who prepare our reports are compensated based upon (among other factors) the overall profitability of Clarus Securities and its affiliate, which includes the overall profitability of investment banking and related services. In the normal course of our business, Clarus Securities or its affiliate may provide financial advisory and/or investment banking services for the issuers mentioned in our reports in return for remuneration and might seek to become engaged for such services from any of such issuers in our reports within the next three months. Clarus Securities or its affiliate may buy from or sell to customers the securities of issuers mentioned in our reports on a principal basis. Clarus Securities, its affiliate, and/or their respective officers, directors or employees may from time to time acquire, hold or sell securities discussed therein, or in related securities or in options, futures or other derivative instruments based thereon. Each Clarus Securities research analyst whose name appears on the front page of our research reports hereby certify that (i) the recommendations and opinions expressed in the research reports accurately reflect the research analyst's personal views about the company and securities that are the subject of their reports and all other companies and securities mentioned in their reports that are covered by such research analyst and (ii) no part of the research analyst's compensation was, is, or will be directly or indirectly, related to the specific recommendations or views expressed by such research analyst in their reports. Attractively valued and expected to appreciate significantly from the current price over the next 12-18 months. Expected to appreciate significantly from the current price over the next 12-18 months. Financial and/or operational risk is high in the analyst's view. Attractively valued and expected to appreciate moderately from the current price over the next 12-18 months. Fairly valued and expected to trade in line with the current price over the next 12-18 months. Overvalued and expected to decline from the current price over the next 12-18 months. Pending additional review and/or information. No rating presently assigned. Company Subject to an acquisition bid: accept offer. Clarus Securities' Equity Research is available via our website and is currently distributed in electronic form to our complete distribution list at the same time. Please contact your Clarus institutional sales or trading representative or investment advisor for more information. Institutional clients may also receive our research via BlueMatrix, FactSet. Thomson Reuters, Bloomberg, Capital IQ, and Zacks. 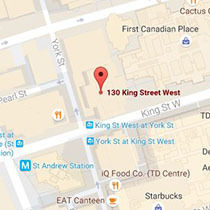 Clarus Securities Inc. is a Participating Organization of the Toronto Stock Exchange, TSX Venture Exchange, Alpha, Lynx, MatchNow, CX2 and CHI-X. 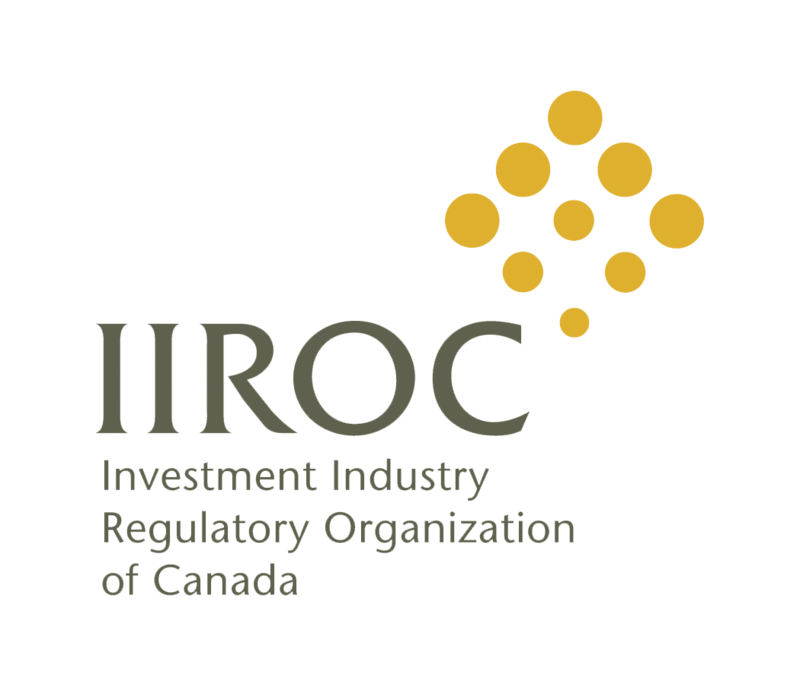 Member, Investment Industry Regulatory Organization of Canada (IIROC). Member, CIPF.